At Hickey Law Firm, we know, we listen, we care. Our mission is to get you as much money as you deserve. “We love what we do. We fight for you.” We serve clients worldwide. Call today for a free consultation. 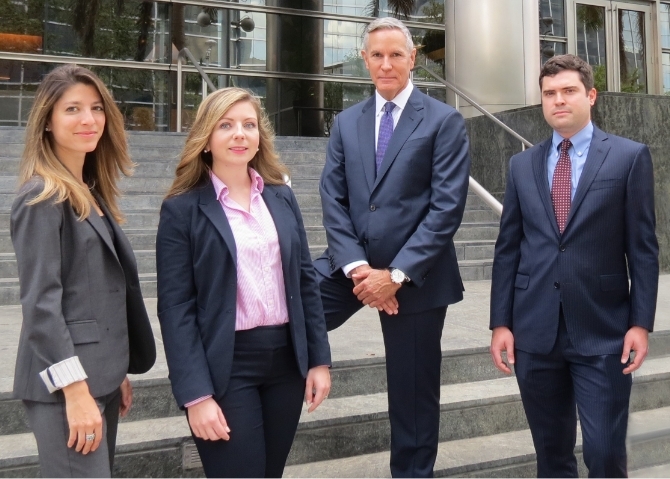 At Hickey Law Firm, we represent honest, seriously injured people. When you suffer life changing injuries, you need a law firm which has the “experience, leadership, and results” to win. We do. Jack Hickey is one of the only attorneys in Florida who is double board-certified by The Florida Bar in Civil Trial and Admiralty and Maritime law. Find out how our firm can help with your personal injury case. Call 305-371-8000 today for a free consultation. Lead trial attorney Hickey defended cruise lines and other self-insured corporations for the first 17 years of his career. He knows the defense tactics of cruise line and other defense lawyers. Most cruise ship cases need to be filed right here in Miami. Now and for more than 20 years, Hickey has represented people who have suffered life-changing injuries through negligence. 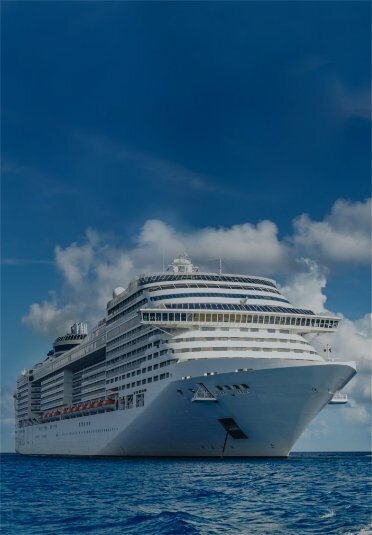 He has also represented people who have suffered sexual assaults and rapes on cruise ships. 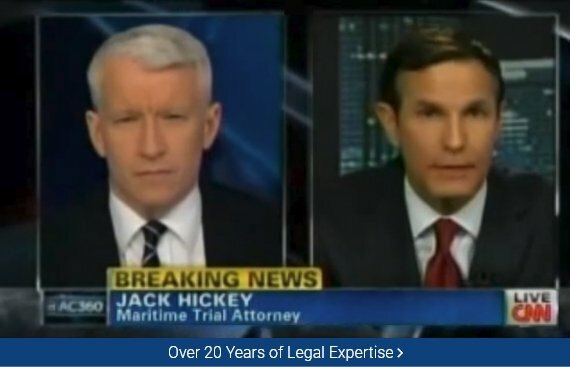 Hickey has appeared on TV over 100 times as an expert on cruise ship and other personal injury cases. TV appearances include CNN, ABC, NBC, CBS, Fox News, Inside Edition, and Anderson Cooper. Copyright © Hickey Law Firm.